Lyric: "They the Paparazzi, they the livest posses/Kamikaze, Nazi, Nazi, copy papi." 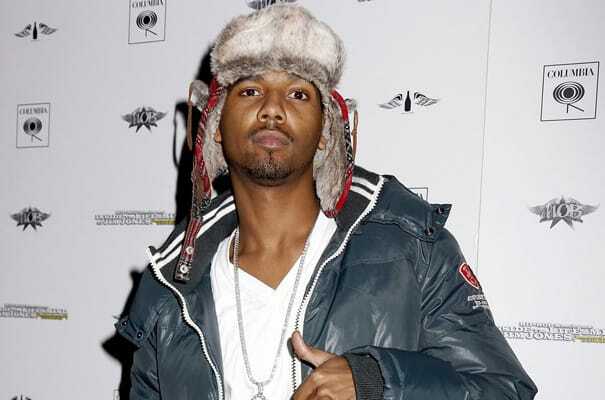 Complex says: Did Juelz say that the Paparazzi are the livest posse? Seriously?